The city not only provides people with great casinos and hotels, you can also find the largest natural beach in Macau. You can go to Black Sandy Bay Beach and Hac Sa Beach. One of the oldest and largest Catholic Churches in Macau is Cathedral of St. Paul. It was built around 1580 to 1625 AD. 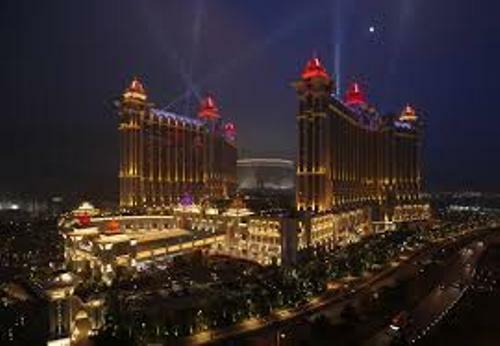 The only place in China where gambling is allowed formally is in Macau. The people who love gambling can do it here. Talking about the population of the people in Macau, 95 percent of them are Chinese people. 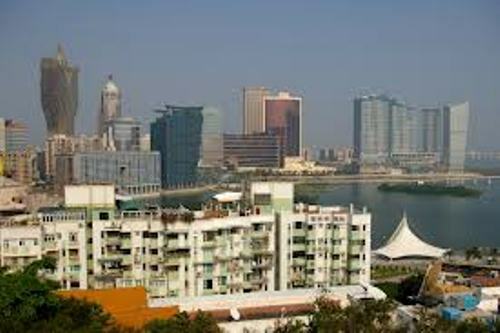 In 2012, Macau was considered as the city with the highest population density in the world. In each square kilometer, you can find 20643.75 people. Most people here are Buddhist. Macanese Portuguese is the dialect used by the local people in Macau. This dialect is influenced much by Portuguese dialect. You can call the special Creole in Macau as Patua. There are many movies filmed in Macau. One of them is the most popular Boys before flowers Series. Historic Centre of Macau is one of the most important buildings in the city. In 2005, it was included as a UNESCO World Heritage site. You can find 25 historic monuments here. People love to go to this area because they will know the mixture of Portuguese and Chinese culture in Macau. 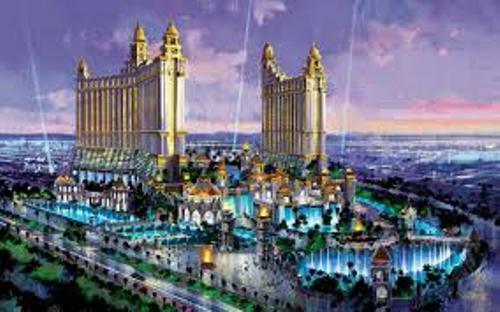 Do you know that the largest casino in the world is located in Macau? 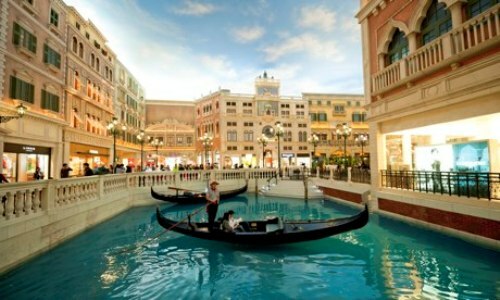 It is called the Venetian Macau. The owner of this building is Las Vegas Sands. Find out Las Vegas Facts here. The people in Macau use Cantonese and Portuguese as the official language here. Ferry is used as the most affordable and convenient transportation between Hong Kong and Macau. When you have arrived at Hong Kong International Airport, you can use ferry to reach Macau. If you arrived to Macau, you need to eat the most popular local snack here. It is called Portuguese egg tart. 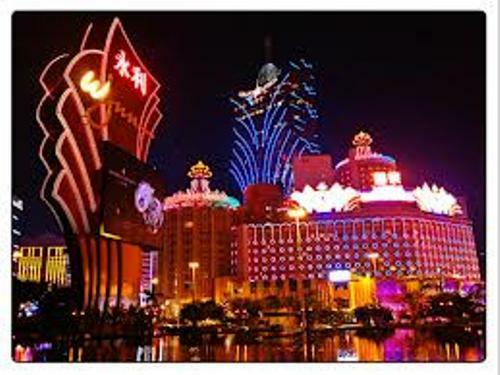 Are you fascinated with facts about Macau?